This matte white paper label has a highly aggressive adhesive designed specifically for tire label applications. It has high initial tack, sheerand ultimate adhesion. 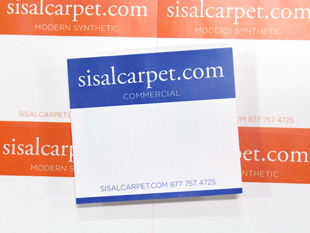 It provides excellent performance on hard to label substrates such as wood and some carpet backings and can withstand harsh weather and chemical conditions in short term applications. Because this super-sticky adhesive maintains a gooey "liquid" state, there is a built-in film barrier between the Facestock and the adhesive. We recommend using this product in desktop size black & white laser printers only. is also available.